Are you a Vermont resident who is struggling with unsecured debts? With the help of Tax Defense Partners, you can become IRS debt-free again! Our team comprises experienced Vermont tax relief specialists that can represent you at tax negotiations, tax court, and the auditing process. Speak to a Tax Expert about Vermont Tax Debt Relief. Contact us now! What Happens When You Don’t Pay Federal & Vermont State Tax? If you do not file your tax return on time or owe federal taxes, you may be subject to failure-to-pay penalties or failure-to-file penalties. You should keep in mind that the failure-to-file penalty is significantly heavier than failing to pay, i.e. approximately 10 times more. You should always file your tax return on time and aim to pay as much as you can. If you fail to pay your tax return, the penalty is usually 0.5% of your unpaid tax amount. The charges will begin right after the taxes are due. Yes, it is possible to file for an extension. However, if you still fail to pay back taxes after 60 days (after the initial or extended due date), the minimum penalty fee is $205 or 100% of the unpaid tax. 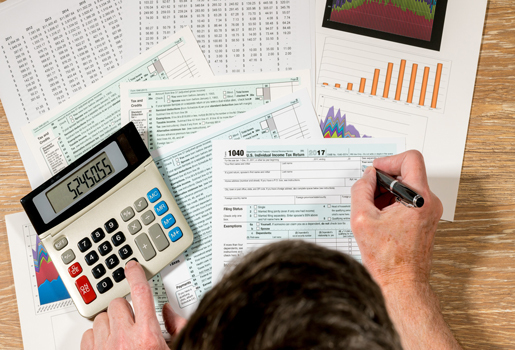 Our Vermont tax lawyers will first assess your tax bill to determine its accuracy. Errors can sometimes occur, and you will need to file a new or amended tax return. When you work with a tax lawyer, your attorney can communicate with the Vermont Department of Taxes and the IRS on your behalf. You do not have to go through the stress of doing so. We understand that there are cases where our clients should not be held responsible for the taxes. If you think an ex-spouse has pushed his or her tax liability onto your shoulders, we can check if you qualify for an innocent spouse relief. What can a Vermont tax attorney do for me? When do I qualify for an offer in compromise program? You become eligible if you are facing serious financial hardships that make it almost impossible for you to pay off your tax debt. This program allows you to settle your tax debt with a lower repayment amount. What can cause my application for a certain tax debt relief option to be rejected? Your application can be rejected if you fail to disclose relevant information when requested. False information is never tolerated at tax regulatory bodies. Hire The Best Tax Debt Defense Team in Vermont Today! 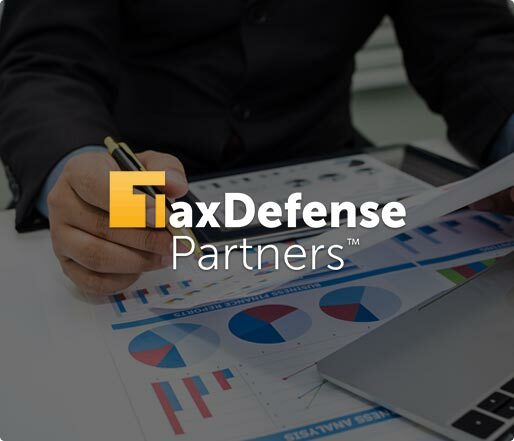 With stellar tax debt resolution services from Tax Defense Partners, you will be able to solve your delinquent tax problem with exceptional ease. We are one of the nation’s leading tax debt negotiation and mediation experts. If you need help with settling your tax returns, do not hesitate to call us at 800-600-4300 today!